On Saturday, Russian Deputy Prime Minister Arkady Dvorkovich will travel to Turkey to finalise talks on normalising economic relations. Ties between the two countries were strained to breaking point when Turkey shot down a Russian jet near the Syrian border in November 2015. After the incident, Moscow and Ankara hit each other with a variety of economic sanctions. While some of these have since been lifted, some of the most potent remain in place. As Turkey’s second largest trade partner, Russia’s economic measures hit Turkey hard. Between 2015 and 2016 the number of Russian tourists visiting Turkey declined by three-quarters, further damaging a sector that has already been battered by terrorist attacks and broader security concerns. 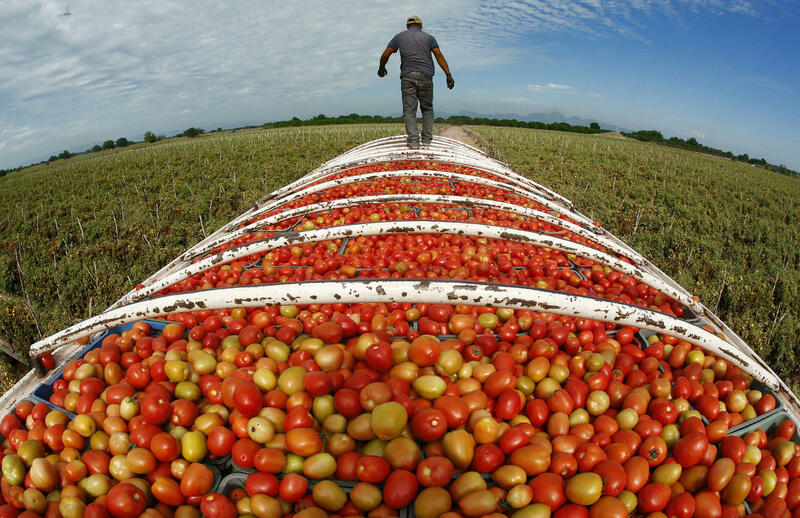 Meanwhile, a Russian ban on Turkish fruits and vegetables left farmers reeling, particularly tomato growers, which saw their $250 million Russian market shrink to almost nothing overnight. Despite a thaw in relations after President Erdogan’s apology last June, Moscow has refused to lift sanctions completely. Turkish authorities hope to address this on Sunday.